Mr Gast works particularly in the fields of bank and capital market law, residential property law and real estate law. Study of law at the Universities of Tübingen and Freiburg i. Br., research assistant to the chair for international private law with Professor Dr. Hans Stoll in Freiburg i. Br., legal internship in Berlin and San Francisco. Admitted to the German bar in 1998, worked for a mid-sized Berlin business law firm. In 2008 founding of the law firm Montjoie & Partner, partner at Breiholdt & Partner Rechtsanwälte since 2015. 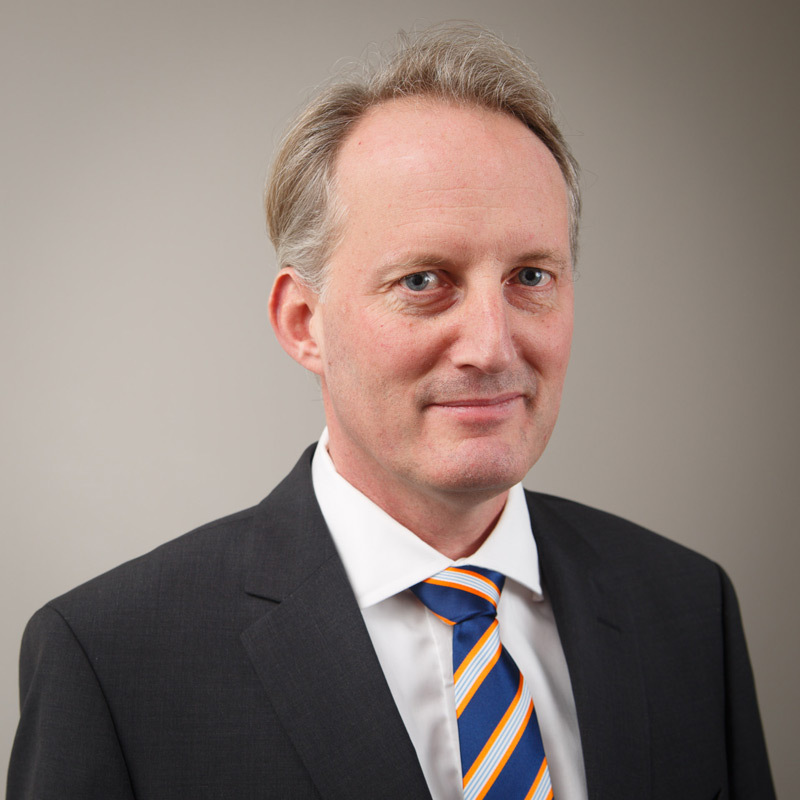 Mr Gast has completed specialist training courses in tax law and bank and capital market law.